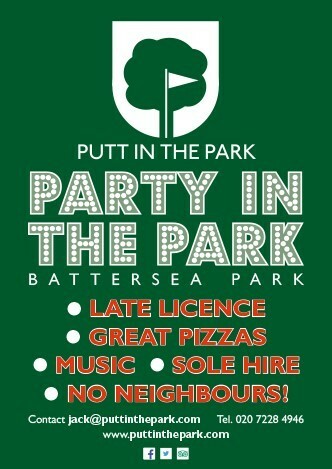 Just turn up and Play, Eat and Drink! 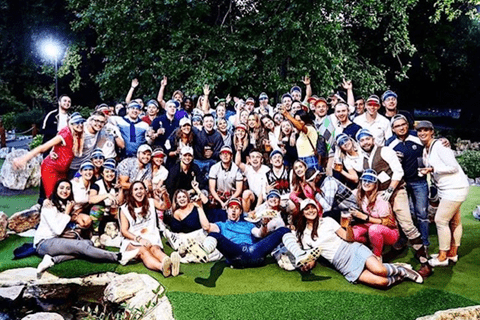 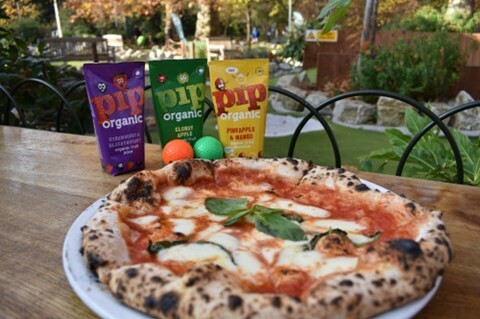 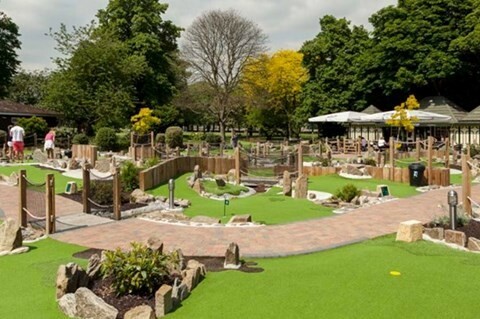 Since opening our first branch in the Summer of 2013, Putt in the Park has established itself round the parks of London to create the best miniature golf experience out there! 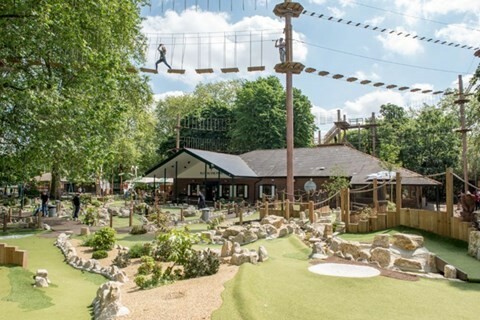 With three Courses across Wandsworth, Battersea and Acton Park, we have ensured each carefully designed hole equipped with tunnels, jumps and bridges will suit all ages and challenge even the most experienced golfer. 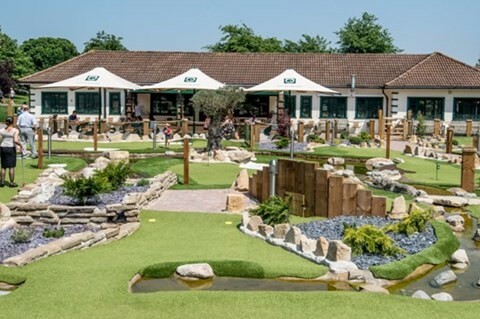 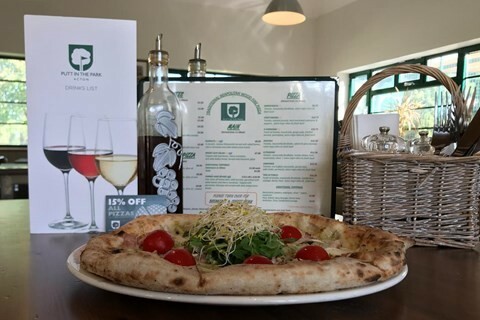 Whether you want to get the family out at the weekend and enjoy some wonderful coffee, delicious cakes and a hearty lunch, or to head down with friends and make the most of our fully licensed clubhouses – just turn up and play!